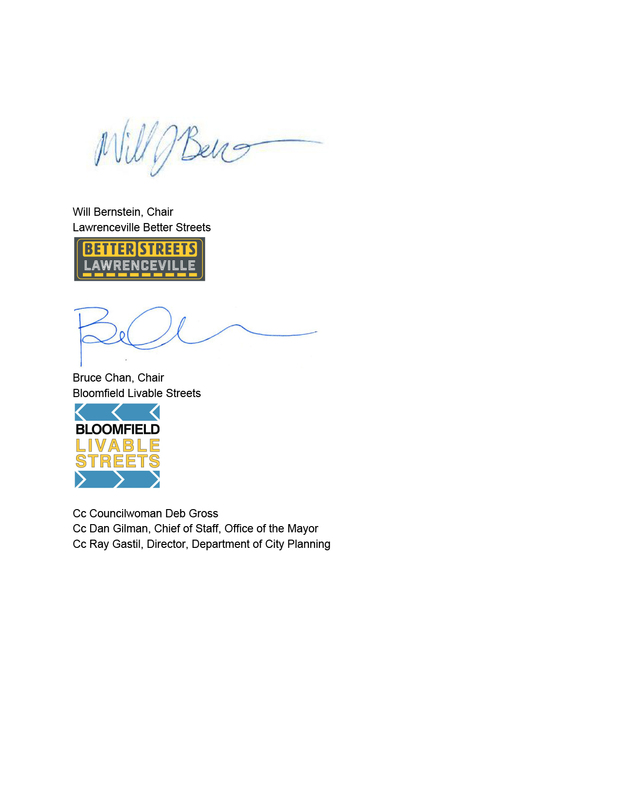 In December, Bloomfield Livable Streets and our neighbors at Bloomfield Development Corporation wrote a joint letter to Karina Ricks, the director of the city’s Department of Mobility & Infrastructure, regarding requested pedestrian safety improvements at the uncontrolled intersection of Liberty Ave. & Gross St.. Below is a short recap; check out the full letter of our requests HERE. 2. 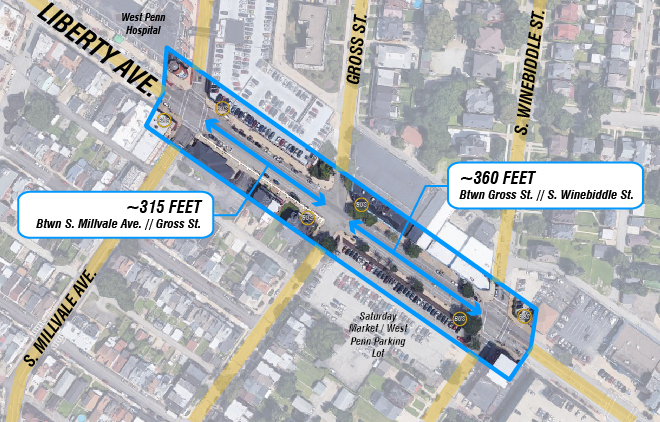 Crosswalk paint & pedestrian enhancements added to Liberty Avenue connecting Gross Street on one side of the intersection. Full Letter Can Be Found HERE!